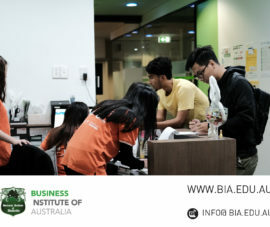 Business Institute of Australia – Welcome to the Business Institute of Australia (BIA) where new and exciting experiences and adventures await you. 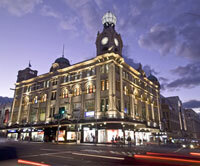 Welcome to the Business Institute of Australia (BIA) where new and exciting experiences and adventures await you. 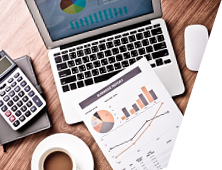 Find out more information about our accounting courses from Certificate IV to Advanced Diploma. 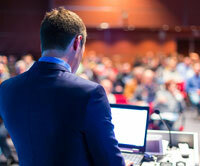 Meet our most innovative business courses in leadership and management and marketing. We are happy for you to join our institute, and our experienced staff and teachers are dedicated to providing every student with the best educational opportunity possible. 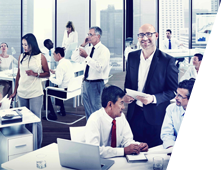 All courses are nationally accredited and internationally recognised, fulfilling the requirements of the Business Services Training Packages. Brand new campus in Sydney! Freshly renovated with the students in mind. BIA launched a new campus in June 2016. The purpose-built facility is located in Broadway Shopping Centre and features: Campus-wide internet access (WiFi), lecture rooms, computer labs, library, student services centre, printing services, student lounge and kitchenette. Qualifications obtained at BIA fulfils the requirements of Business Services Training Package, and could also be used to pathway into further studies offered at universities and colleges across Australia. All our business and accounting courses are full-time only with 20 hours per week. 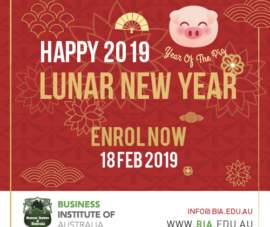 BIA is offering a flexible learning delivery such as combination of lectures, demonstrations, role play, case studies, projects, essays, research, examinations and written tests. A virtual walk-through can help you experience what’s it like to be studying at BIA. With our brand new campus, all classroom and computer labs can help you enjoy your study! Academic Calendar is now Available for Download. 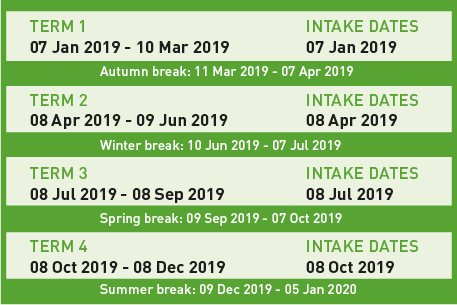 Student can easily plan their study period and enjoy school break in each term using our calendar. For more questions about our intake dates, please contact our students services staffs.